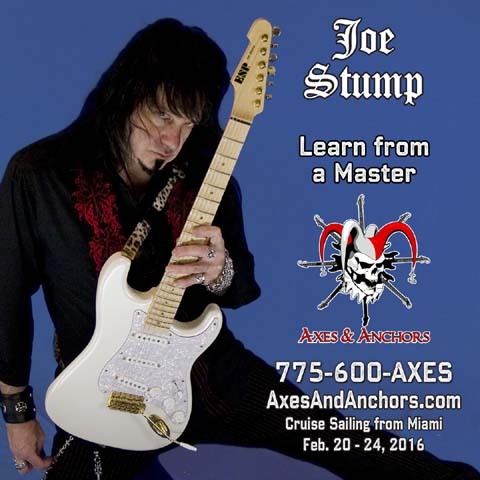 Joe Stump is one of the most intense and over the top guitarists on the planet. 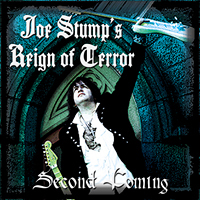 His maniacal guitar driven releases are amazing displays of power and jaw dropping technical command. 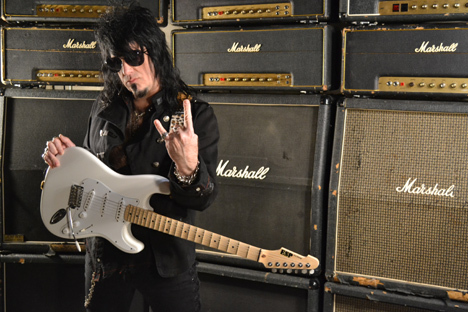 He was named by Guitar One Magazine as one of the ten fastest shredders of all time and by Guitarist as one of the top 20 shredders of all time. 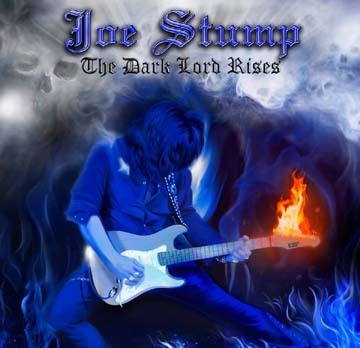 Joe Stump's new album, The Dark Lord Rises, is out now! We are selling a limited number of signed copies of "The Dark Lord Rises" for $20.00 (within the US) or $25.00 (outside the US)!! 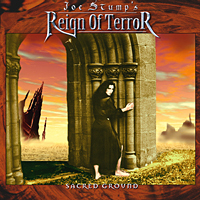 The first 3 Reign of Terror albums, "Light in the Sky," "Second Coming," and "Sacred Ground," have been re-released on iTunes and Amazon! 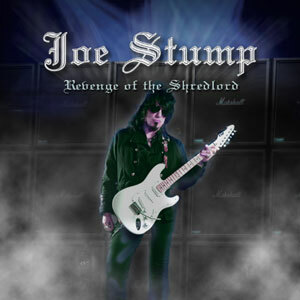 Metal Guitar Master Joe Stump released his 9th solo album entitled "Revenge Of The Shredlord" through Lion Music on 17th August 2012. The album was engineered and mixed by Grammy award winning engineer Ducky Carlise (Buddy Guy, Johnny Winter) and mastered by Maor Appelbaum (Halford, Yngwie Malmsteen, Armored Saint, Angra, Sepultura) at Appelbaum mastering. "The new record's heavy, very dark and classically influenced, with the usual mix of strong melodies and fierce metal riffage that are a constant on all my previous releases. This is without a doubt my best effort both sonically and guitar playing wise . I can't wait til it's unleashed". "Revenge Of The Shredlord" contains the following track listing. 06. In The Master's House. 07. The Black Knight's Castle. Full album information and preview mp3 to follow soon. Fans of maniacal guitar driven releases and amazing displays of power and jaw dropping technical command buckle yourself for the Shredlord shall wreak his revenge on 17 August 2012! 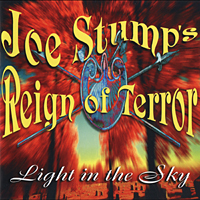 Guitar legend Joe Stump returns with the best album of a career spanning almost 20 years. His new record “Revenge of the Shredlord” is home to new 12 tracks full of the guitar abuse Joe’s worldwide legion of fans know and love all delivered in his inimitable style. Dark, brooding and oozing with major attitude, “Revenge of the Shredlord” delivers Joe’s incredible playing, showcased nicely inside very listenable musical songs that use influences from various schools of metal. 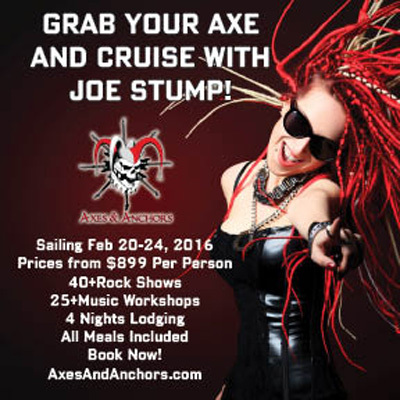 It’ll appeal to both guitar enthusiasts as well as fans of guitar driven metal. Now streaming at YouTube is the promo video for the track “Pistoleros” which gives the listener a strong feel for some of the facets heard on the new album. “Revenge of the Shredlord” marks Joe Stump’s third release on Lion Music, following the highly acclaimed albums “Virtuostic Vendetta” (2009) and “Speed Metal Messiah” (2004). 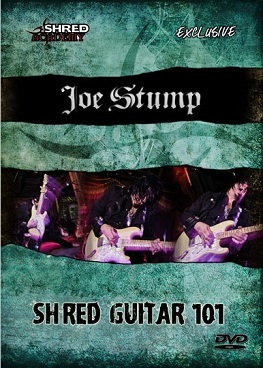 NEW JOE STUMP INSTRUCTIONAL DVD, "SHRED GUITAR 101." All DVDs for the entire Neo-Classical series are now available as an instant download at www.ShredAcademy.com, as well as the new DVD, "Shred Guitar 101."